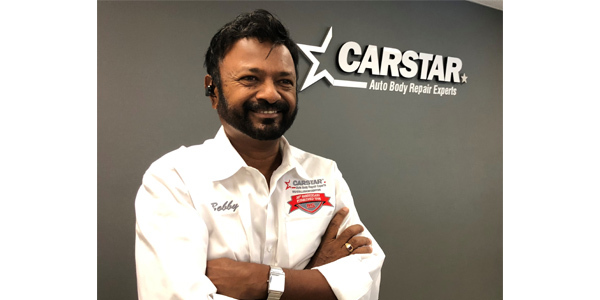 CARSTAR has announced the opening of two new CARSTAR locations: CARSTAR RS Collision of Alexandria, Va., and CARSTAR RS Collision of Manassas in Manassas Park, Va.
Bobby Seenath, owner of both CARSTAR RS Collision of Alexandria and CARSTAR RS Collision of Manassas, has been in the industry for more than 40 years. Starting his career as a helper in a repair center, Seenath eventually worked his way up and opened his own collision repair business in 1998. Both CARSTAR RS Collision of Alexandria and CARSTAR RS Collision of Manassas are on the I-CAR “Road to Gold,” which is the highest role-relevant training achievement recognized by the collision repair industry. 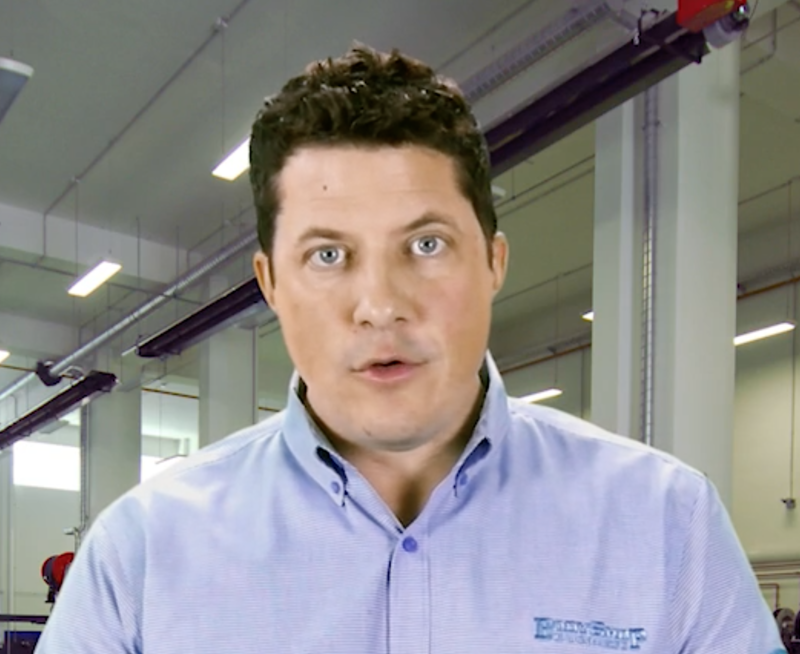 Equipped to provide premier collision repairs on all makes and models, CARSTAR RS Collision of Alexandria, a 9,000-square-foot center and CARSTAR RS Collision of Manassas, an 11,000-square-foot facility, are eager to continue supporting the community they live and work in. CARSTAR RS Collision of Alexandria and CARSTAR RS Collision of Manassas regularly contribute to various causes in the community. Additionally, Seenath pays homage to his home country of Trinidad, even starting his own foundation, Mahatma Gandhi Charitable Organization (MGCO), in 2005 to give back to the youth of his native country. Seenath hopes to pass the facilities on to his son, Daryl Seenath, current manager of the Alexandria location.